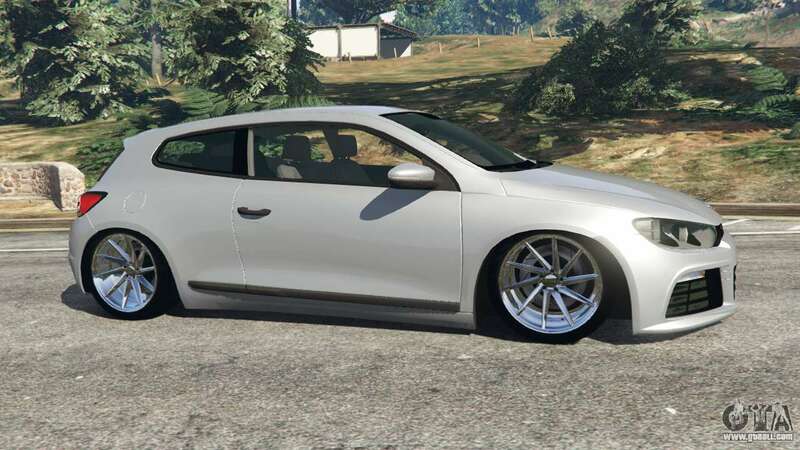 Volkswagen Scirocco [Beta] for GTA 5. 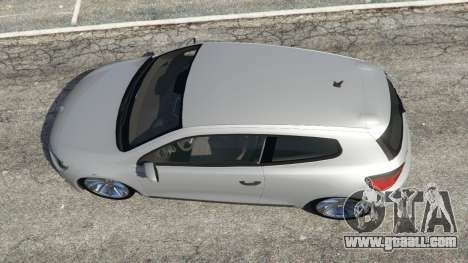 Sport compact hatchback replacing Karin Asterope. 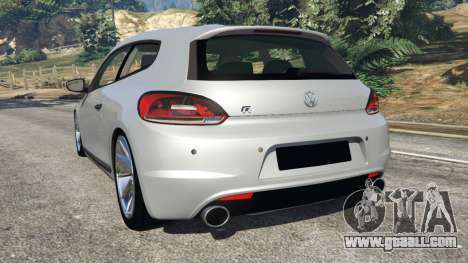 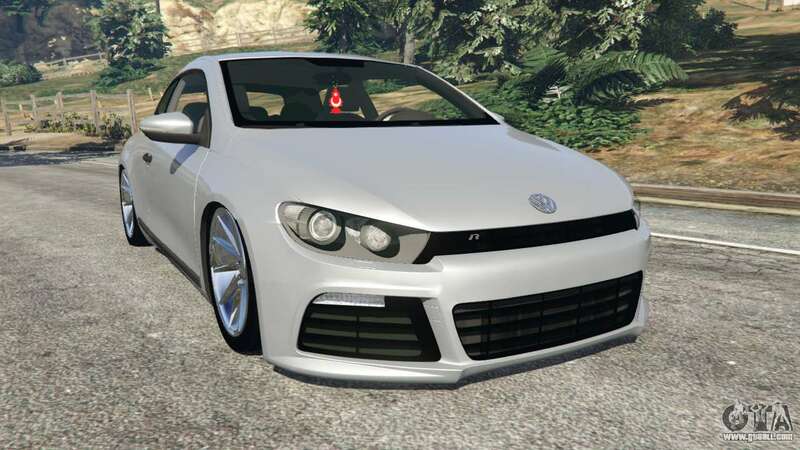 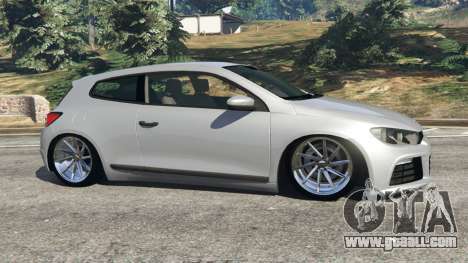 Download mod Volkswagen Scirocco [Beta] for GTA 5 you can click on the links on this page.